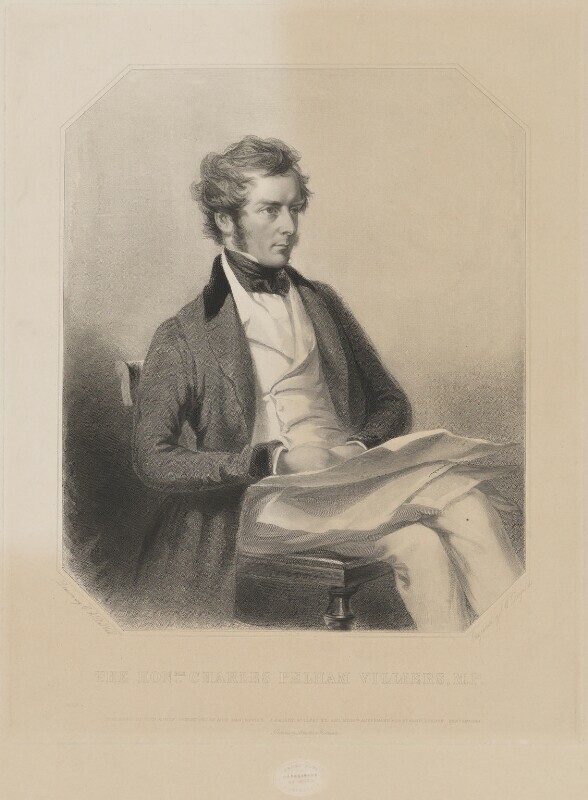 Charles Pelham Villiers (1802-1898), Politician; President of the Poor Law Board. Sitter in 8 portraits. John Gadsby (active 1839-1845), Printer and anti Corn Law campaigner. Artist associated with 3 portraits.